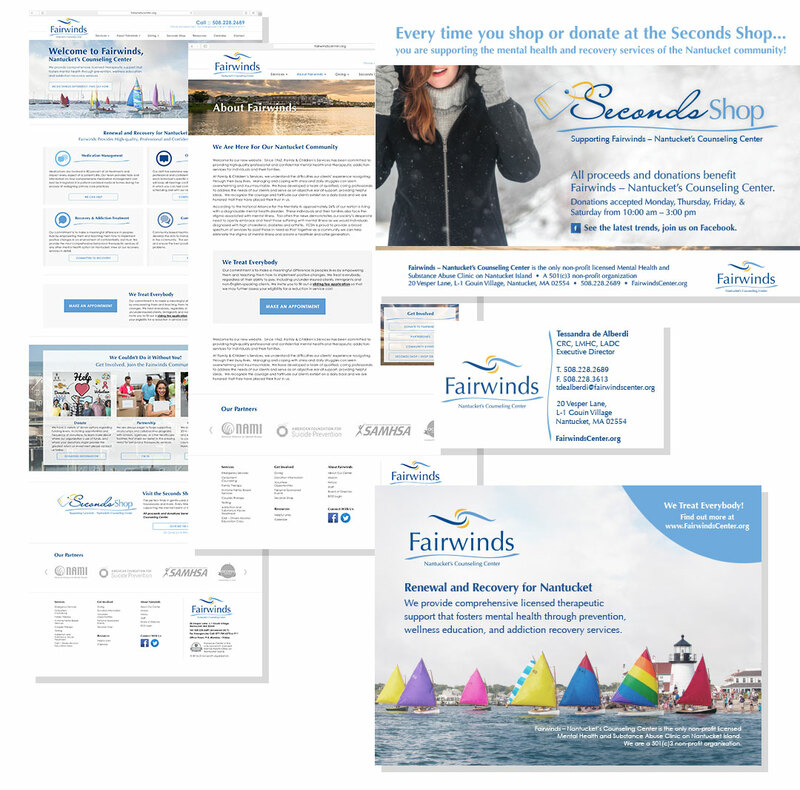 Fairwinds Nantucket's Counseling Center came to us for help with rebranding themselves. 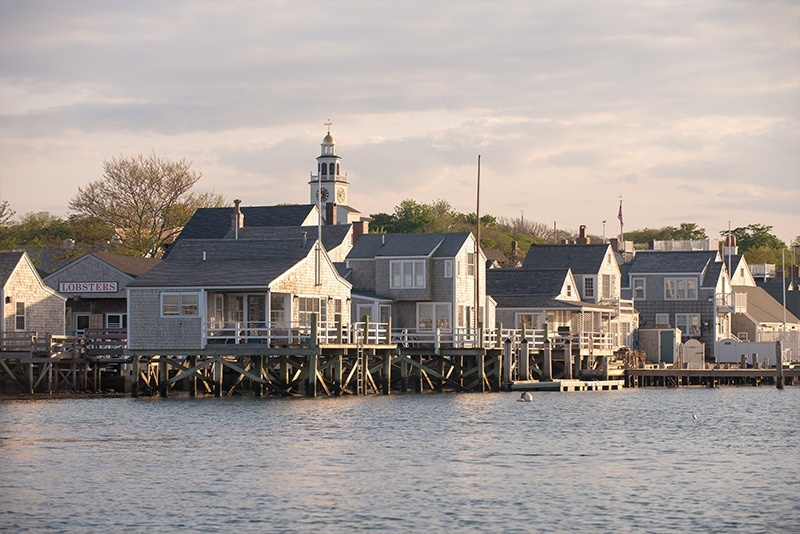 When a former client of ours referred us to Nantucket Health and Family Services, a nonprofit organization that provides comprehensive therapeutic mental health support for kids, couples, and families on the island of Nantucket, we were eager to help. The suicide rate (especially among kids) on the island had spiked to heartbreaking levels, and the counseling center was determined to make a difference … but they had some significant issues to overcome first. 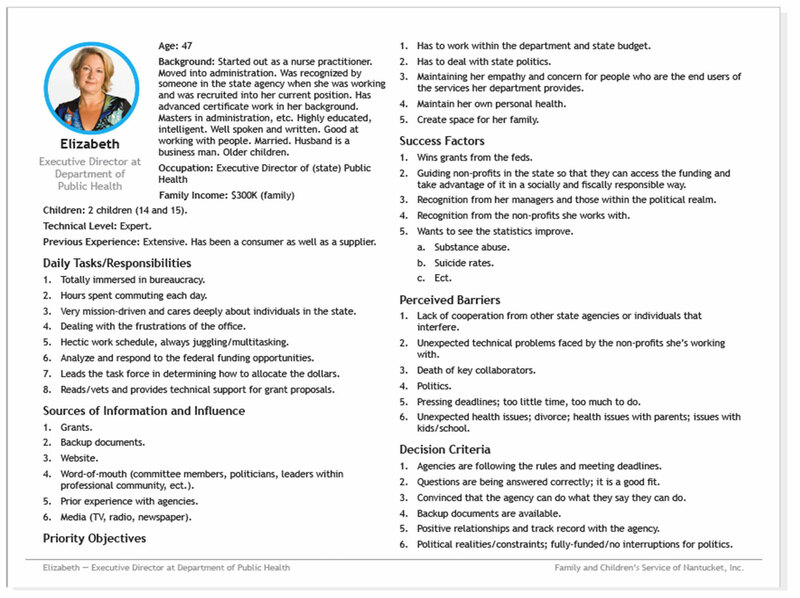 There were numerous challenges related to their brand: too many names associated with the organization, negative financial and leadership history, confusion about services offered, and a general lack of understanding about who and what they were within the community. Their website was old and difficult to navigate, which did more to further confuse than to help them clarify their offerings. Ultimately, it became clear that the business would likely benefit from a re-branding effort and possibly a new name that would propel the organization into the future and cast off the negatives of the original brand. 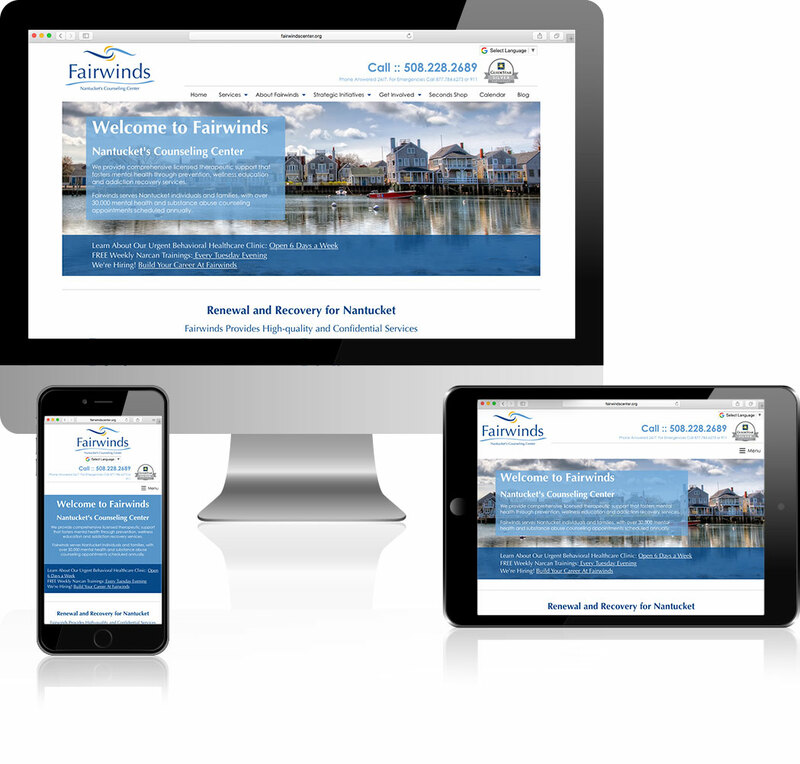 The new brand, Fairwinds, was thoughtfully developed to achieve just that. The new logo was designed to represent the sea, gently swirling around a calm, safe area and/or two hands holding each other in support and safety, giving the brand the appearance of safety and assurance we were looking for. The new brand family would maintain this warm, breezy look throughout. After developing all new branded materials, we launched a substantially more informative website designed to present meaningful content using language that was easy to understand and easy to navigate. The new brand and all the new materials not only met with the approval of our clients, but also received resounding affirmation by the islander families themselves. 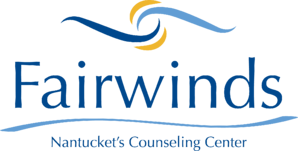 Fairwinds had the tools and resources to help people in their struggling community find healing and support, but their brand had been tarnished by their former management, and as a result they’d lost public trust and the confidence of their donors. "Truthfully, a re-brand felt daunting. But the professional team at 30dps quickly put us at ease as they proved to be careful listeners—a trait we value as counselors. They stepped us through their systematic approach, gradually unveiling the brand we already knew ourselves to be and seamlessly reflecting it in our new name, logo, and all of our branded materials. Their approach to building the website was equally professional and systematic as they led us through the development process to completion. We could not be happier with the results, and we’re delighted that they continue to support our marketing, design, website, and content development needs"